There are products we can use, and supplements we can take, but essentially looking after yourself by healthy living and diet can really be the best 'treatment' possible. If you notice your hair looking a little lacklustre, or perhaps you are shedding more hair than normal, it's worth looking at your lifestyle before grabbing the nearest quick fix. Drinking water really is something you should make sure is an important part of your daily routine. I have a big bottle of water with me during the day at work, and make a real effort to drink as much as possible. I notice after a couple of days if I've been slacking on the water slurping, my skin and hair are the first things to show signs of dehydration. 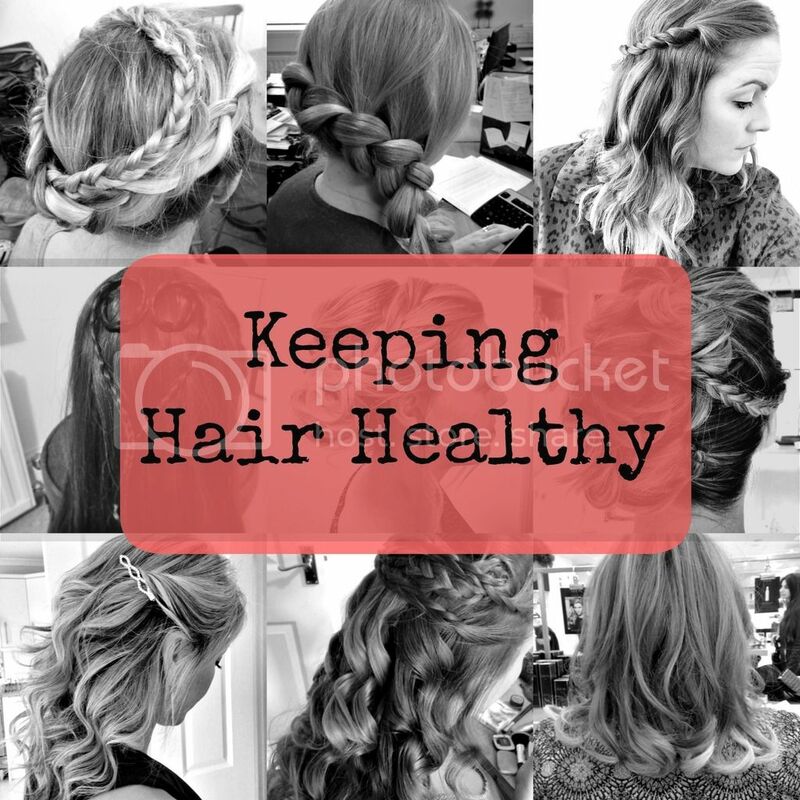 How do you make sure you keep your hair feeling and looking healthy?